The HydraFacial treatment is the newest advance in non-laser skin resurfacing. 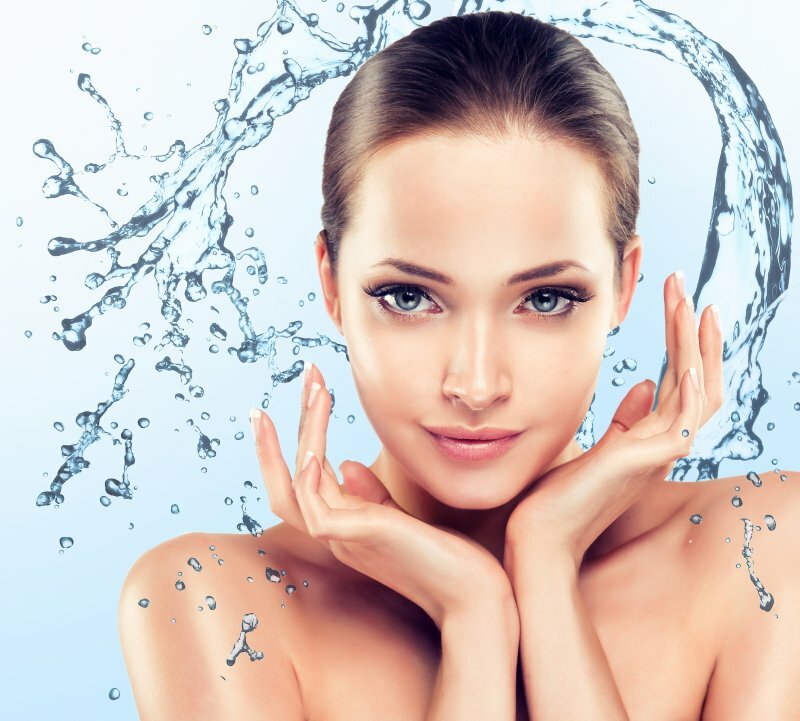 HydraFacial is the only hydradermabrasion procedure that combines cleansing, exfoliation, extraction, hydration and antioxidant protection simultaneously, resulting in clearer, more beautiful skin with no discomfort or downtime. The treatment is soothing, moisturizing, non-invasive and non-irritating. 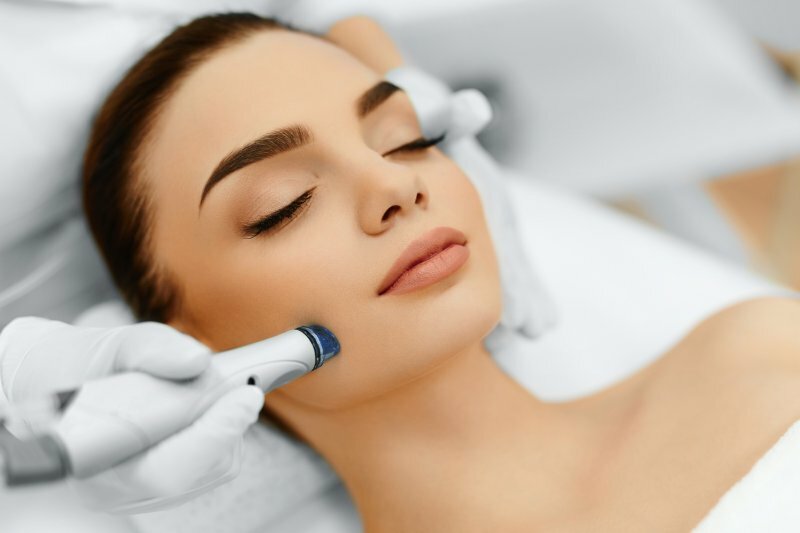 The HydraFacial treatment improves the appearance of fine lines, wrinkles, congested and enlarged pores, oily or acne-prone skin, hyperpigmentation and brown spots. What is the technique and is it safe? 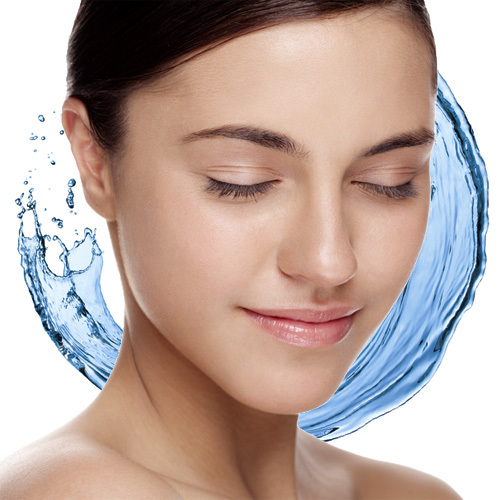 Using the powerful effect of water through water jets, a hydrodermabrasion treatment targets the outer layer of skin to exfoliate and reveal a smoother, more even texture.. Know as the “celebrity facial,” hydrodermabrasion is the latest and greatest way to remove dead cells from the skin to eliminate dark spots and hyperpigmentation. With less pain and irritation than the traditional diamond-tipped treatment, this new technology uses water and oxygen to effortlessly exfoliate the skin. Its no wonder the treatment is reportedly a favorite of celebrity stunners like Charlize Theron. The benefits of hydrodermabrasion using this technology can include freshening the appearance and texture of the skin, as well as increasing the absorption and penetration of active ingredients into the skin. A hydrodermabrasion facial can even be ideal for rejuvenating the skin for one-off special events such as weddings. 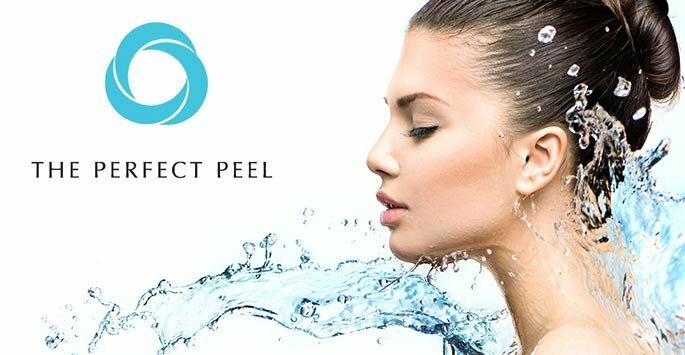 The treatment can also be combined with other peel and laser treatments as part of a complete skincare regime. A high-performance treatment to refine, renew, brighten, lighten, tighten, smooth, stimulate, calm and hydrate the skin. This experience is built around a professional hydradermabrasion exfoliation. Your appointment starts with an in depth consultation that will later help your therapist address your unique skin concerns and tailor the treatment to suit your skin’s individual needs. Please let your beautician know your areas of concern: aging, dehydration, acne, congestion, pigmentation etc. The Hydradermabrasion Luxury Custom Facial is a comprehensive treatment that uses deep cleansing to unclog pores and remove dead skin cells and debris, exfoliation using a water jet wand to treat the surface of your skin, extractions where necessary, and a specialty mask to to tighten and brighten the skin, remove toxins,soften and smooth the appearance of fine lines and produce a lasting youthful glow. We incorporate a luxurious facial massage to increase circulation, contour and firm the skin, melt tension, stimulate lymphatic flow and reduce puffiness. You will be gently guided into deep relaxation by the divine head, neck, and shoulder massage. We increase hydration and protect against premature signs of ageing with natural moisturisers and serums to keep lines and wrinkles, hyper pigmentation, and dark spots at bay. This facial combines the effectiveness of hydradermabrasion and quality skin products with an intuitive touch allowing you to unwind into a peaceful state. 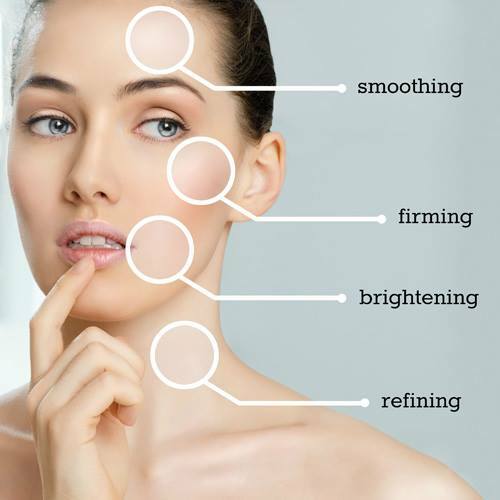 Our results-oriented and custom-tailored approach to your skincare needs will leave you feeling confident and glowing. 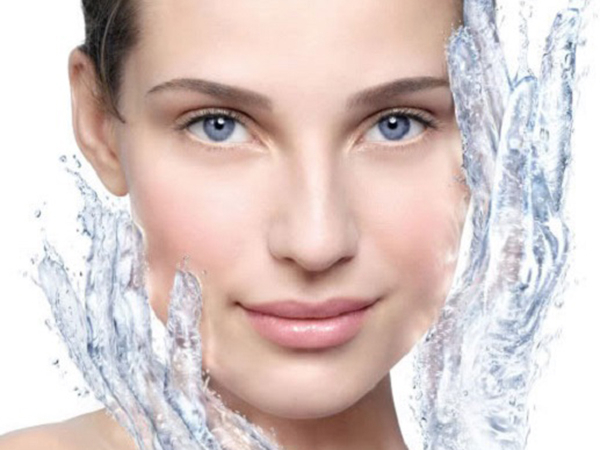 Deep cleansing to unclog pores and remove dead skin cells and debris followed by professional HydraFacial exfoliation. We end our treatment with hydration and protection against premature signs of aging with a natural moisturiser or serum to keep lines and wrinkles, hyperpigmentation, and dark spots at bay. Am I a good candidate for Hydradermabrasion? Absolutely. Hydradermabrasion is one the most gentle but also dynamic skin treatments currently on the market. It doesn’t pose the risk for irritation and it allows your aesthetician to treat the skin when it is most susceptible for product penetration. The treatment is a non-invasive exfoliation and product delivery system. Your skin care professional will choose specific products tailored to your needs for maximum results. For example, a salicylic for someone suffering from acne prone skin or a vitamin C for general anti-aging concerns. How many Hydradermabrasion treatments are required? Although even a single treatment of hydradermabrasion will leave you noticing the difference immediately, for the best results you should consider multiple treatments. Your technician can give you a rough idea of the number of sessins needed for best results. Major changes are obvious after the fifth session, even though most patients say they observed improvements after the first two. Most technicians suggest 6 to 10 treatments, scheduled around two weeks apart, so the skin has time to recover. After the recommended number of sessions, you may have to schedule another treatment once every two or three months, to maintain the effects.